On Tuesday, every consumer tech journalist and then some flocked to Paris for the launch of Huawei's P30. 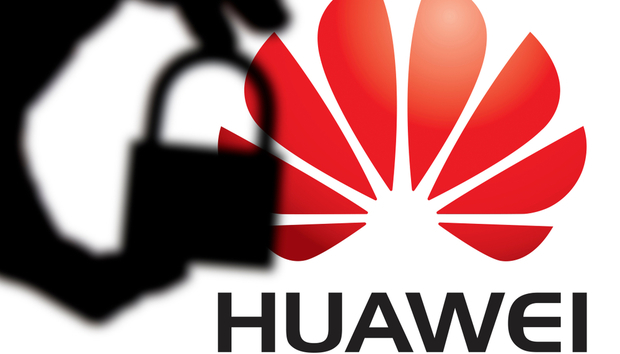 On Thursday, Huawei Cyber Security Evaluation Centre (HCSEC) Oversight Board, released a report warning it has found new and "significant technical issues in Huawei's engineering processes leading to new risks in the UK telecommunications networks". The report also claimed that Huawei's approach to software development brings "significantly increased risk to UK operators". The technical issues the oversight board are referring to relate to systematic defects in Huawei's technology, not efforts by the Chinese government to conduct espionage. Long-standing poor practices at the company have created vulnerabilities in Huawei products which will ultimately pose a very serious security risk. While there's no evidence that any of this has been a deliberate effort by the company to introduce back doors into its technology, given the current climate of fear that has followed the company over the last 12 months, it will be difficult for many of the company's critics to separate the two. Obviously, none of this looks great for the Chinese telecoms giant, however to add further insult to injury, the report noted that Huawei had made "no material progress" in remedying these issues that were first bought to the company's attention last year. Consequently, the oversight board said they could only continue to issue limited assurances about the long-term risks posed by Huawei. In response to the report, Huawei acknowledged the problems, pledging $2bn to improve its software-engineering capabilities however, the HCSEC snapped back, stating "At present, the Oversight Board has not yet seen anything to give it confidence in Huawei's capacity to successfully complete the elements of its transformation programme that it has proposed as a means of addressing these underlying defects." Burn. Despite this public flogging of Huawei, the report, surprisingly, didn't call for a ban on Huawei's equipment being used in the roll out of 5G networks. The US has been relentless in recent months trying to get other nations to take a hard-line approach to the company but thus far, the UK has resisted making such a blanket decision. « Do personality types matter when it comes to hiring security talent?